It looks like Samsung is at it again. 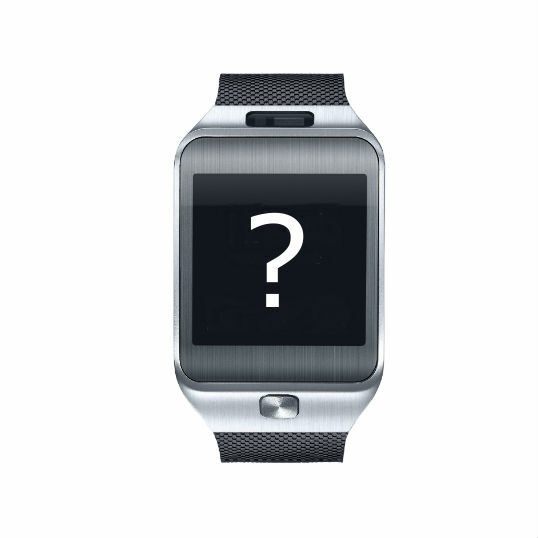 The company that unveiled a successor to the Galaxy Gear after only a few short months is already planning on releasing yet another smartwatch. This time the wrist-bound device should function as a standalone phone and not require something to pair to. According to the Wall Street Journal, we can expect it to drop sometime this summer. 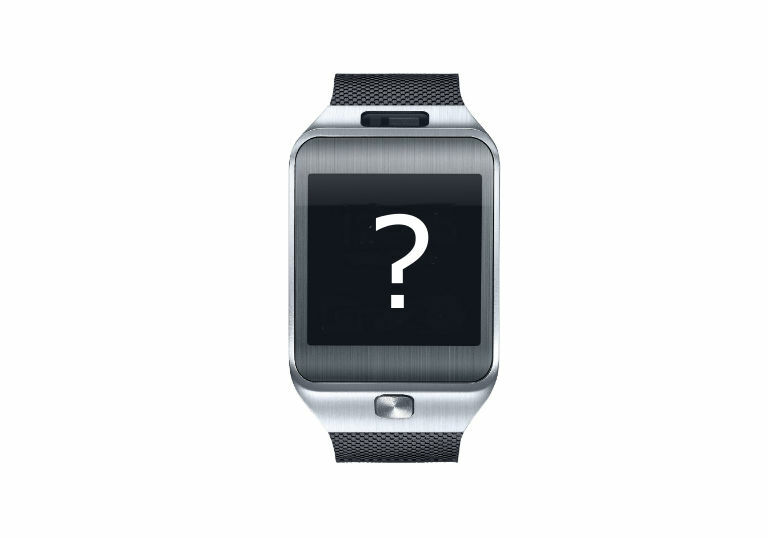 This product, which follows behind the Galaxy Gear, Gear 2, Gear 2 Neo, and Gear Fit, will differientiate itself by shipping with a SIM card and the ability to place calls. It will also come with the ability to take photos and send email, the latter of which places it further above the capabilities of its predecessors. The gadget is expected to come equipped with Bluetooth, GPS, and a heart monitor. It will be powered by Tizen, and Samsung is working on it alongside Intel. This isn't the first time Samsung has tried its hand at the whole wrist-phone idea. The tech giant released a model way back in 1999, the SPH-WP10. It didn't meet with great commercial success, but hey, this one probably won't either. If the report turns out to be true, look for the device to land sometime between June and July.